Anime Gacha! is the perfect dress up game for budding stylists and allows you to dress up hundreds of cute anime characters and take part in epic battles. Half the time you spend playing Anime Gacha! will probably involve dressing up your Gacha characters, with the hundreds of different clothing items and accessory items which you’ll have instant access to. While the rest of your time playing Anime Gacha! will involve taking part in battles which involve dice rolling, in order to attack your foes. 1. Over 180 different characters to collect. Part of the fun of playing Anime Gacha! is getting to unlock brand new characters. Each of which will have a distinct personality and sense of style. There are currently over 180 unique Gatcha characters to unlock and dress up. Once you’ve dressed up your first few Gatcha characters you’ll get to form a battle party of five characters, who you’ll pit against powerful battle raid bosses. As you progress through Anime Gatcha’s increasingly challenging levels, you’ll be able to challenge more powerful raid bosses in order to collect bigger prizes. If you want to see how well your battle party has performed against raid bosses, make sure to check the international leaderboard which will rank your battle party’s performance against different raid bosses. 4. Dozens of achievements to unlock. 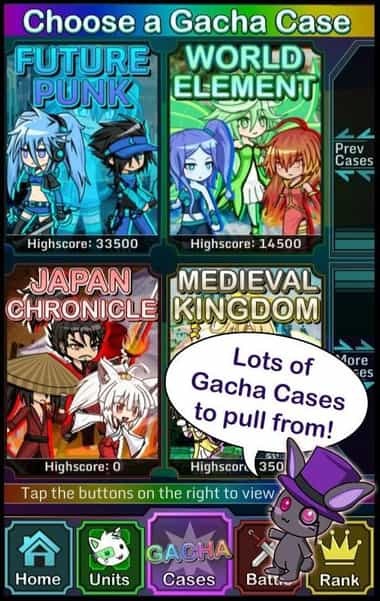 One way to become a better Anime Gacha! player is to try to collect as many achievements as you can. As you’ll receive a cute badge on your player profile for each goal which you achieve. If you unlock a duplicate character that’s powerful, you’ll be able to use both of your identical characters to battle an enemy, in order to make use of their super powers. If you want to show your anime loving friends whose boss, you’ll be able to challenge your friends to nail biting showdowns. Alternatively, if you prefer a more collaborative style of gameplay and aren’t out for your friends’ blood, you’ll be able to form an alliance with your real life friends, if you all download Anime Gacha!. The key to building a strong, invincible battle squad is to test out playing with different characters from different element classes, to see which element class suits your style of play. Although it’s also a wise strategy to collect characters from a wide variety of battle classes, so that you can tailor your battle team, to the opponents which you come up against. As of course, different element classes are dominant against different element classes. So it may be a smart choice to avoid building a battle team of characters from a single element class. Anime Gacha! offers stunning, high resolution graphics that make exploring its world a whole lot of fun. 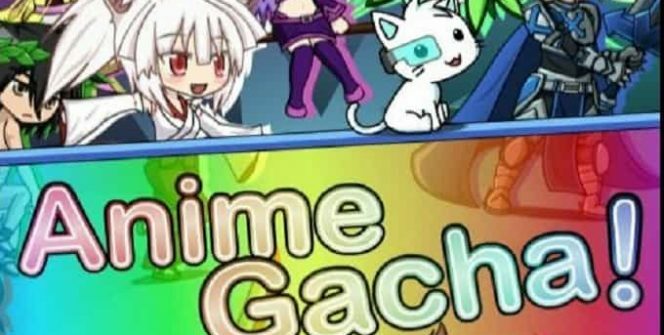 If you can’t go a day without playing a rpg game and love cute anime style dress up games, it’s time to download Anime Gacha! and start rolling the dice in order to take down evil enemies. Sometimes when playing Anime Gacha! (Simulator & RPG), bluestacks ask you fee to pay but gives you option to download some apps. Every time it asks you just select “Install apps” and continue using it free. I hope you enjoyed this article, please rate and share. 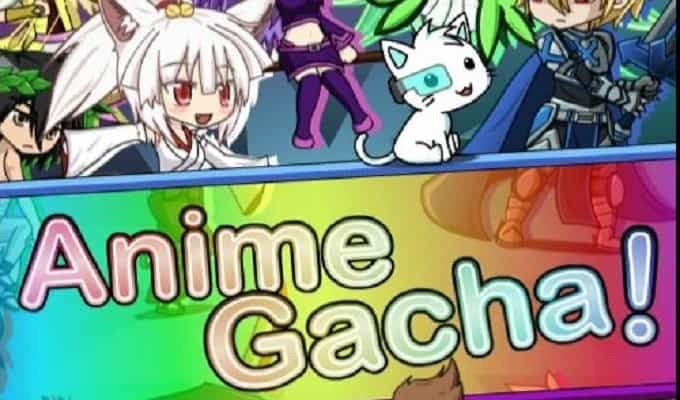 If you have problems running Anime Gacha! on your desktop or any other issues, leave a comment below.